Thinking of moving to California to raise your family there? The goods news is that there are many cities in California that have family-friendly amenities for you to enjoy. If you are determined to bring your family to southern California, here are some things you need to know first. You should do your research first before making a decision – Before you pack your bags and whisk your family to another state, there needs to be a lot of research to be done. California is a big state, with over 40,000,000 people living here. There are also a lot of cities you can choose to live in, but you need to make sure that you are going to the perfect one. You might have considered one of the bigger cities to settle in, but you should know that the crime rate in the largest cities is higher. Your choice should depend on what you need as a family – In choosing which city you should live in, you should write down what your family needs. If you have children, you need to make sure that there are schools in the area. Also, you want to know that the crime rates are so you can choose the safe cities for your family. You should look at the employment opportunities you can have there. Consider the cost of living – Another thing you need to consider is the cost of living. Can you afford to live in the neighborhood you are eyeing? Some say that the best places to live at in California tend to be pricier, meaning you will pay more to buy or rent a house, and even the utilities will cost more. You also don’t just factor in the household expenses, but other things like the price of gasoline, and even taxes. Consider what your income as a family is and look for a place where you can live comfortably. 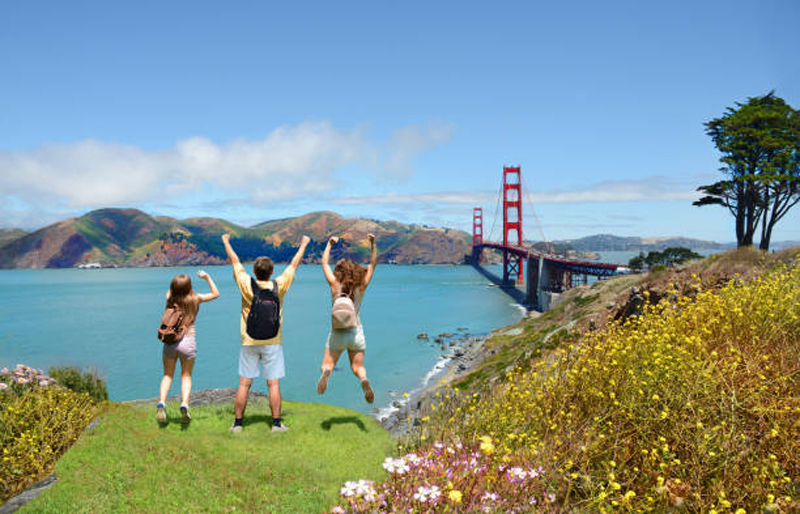 Take advantage of the natural tourist spots – Most families who want to move to California would put schools as one of the top things they are looking for. But if that is not your priority, then you might consider other factors, such as the activities you can do in the city. California has beaches, mountains and many more interesting areas to consider. There are also some downsides to living in California – One of the biggest things you need to know is the issue of Youth and Opioid Use in the State of California. While the misuse of opioid is a problem all over the country, it seems that as many as 20% of teens have abused a pain medicine prescription one time or the other. This is because many teens have easy access to these medicines. It is not even from friends or from the streets, but they can easily find it in their homes. But rest assured that the State of California continues to find ways to address the issue to not just prevent a rise in the number of those who use it, but to also assist those who abuse the drug.